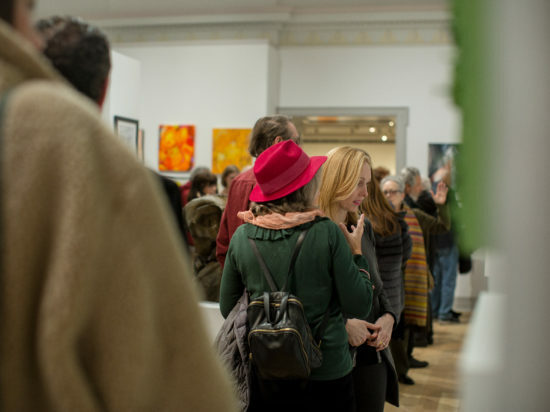 Our Artist Members Exhibition is the oldest non-juried museum exhibition on Long Island and one of the few non-juried members shows still offered. 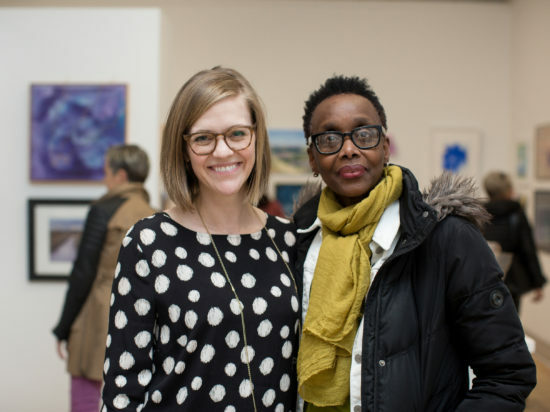 This community-centered exhibition is an opportunity to celebrate the artists who live and work here. Artists from every level participate to show their support for Guild Hall and its role in community life. 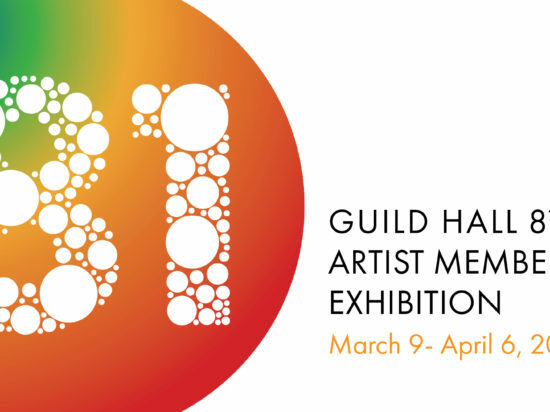 All current Guild Hall members are eligible to enter the exhibition. 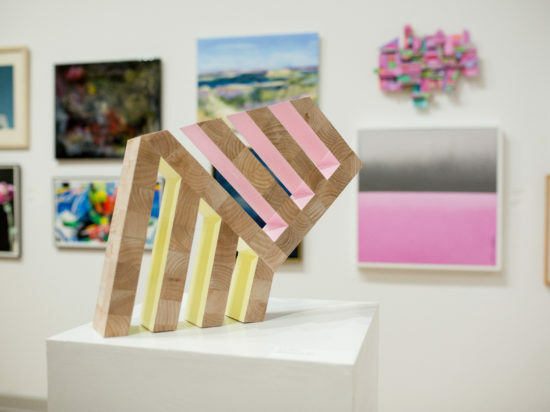 To learn more about how to enter your work and or to join, visit the links below.